We have batteries for everything! 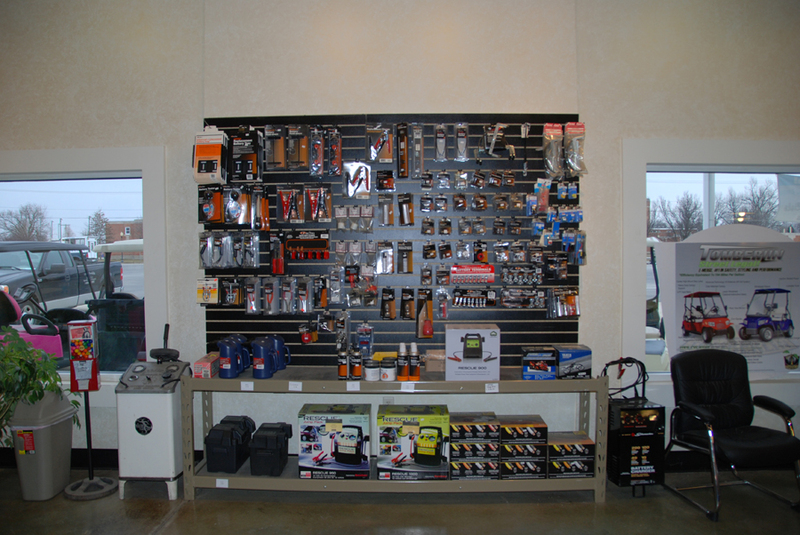 From watch and hearing aid batteries to farm and industrial equipment batteries. If we don't have the battery you need, we will get it. We carry batteries for all electric vehicles. To ensure that you get fresh batteries we do not stock all batteries in all locations but, order them as needed. Please call for a quote. We also have a variety of battery accessories including replacement terminals & cables, clamps, cleaners, testers, bolts and hold downs.